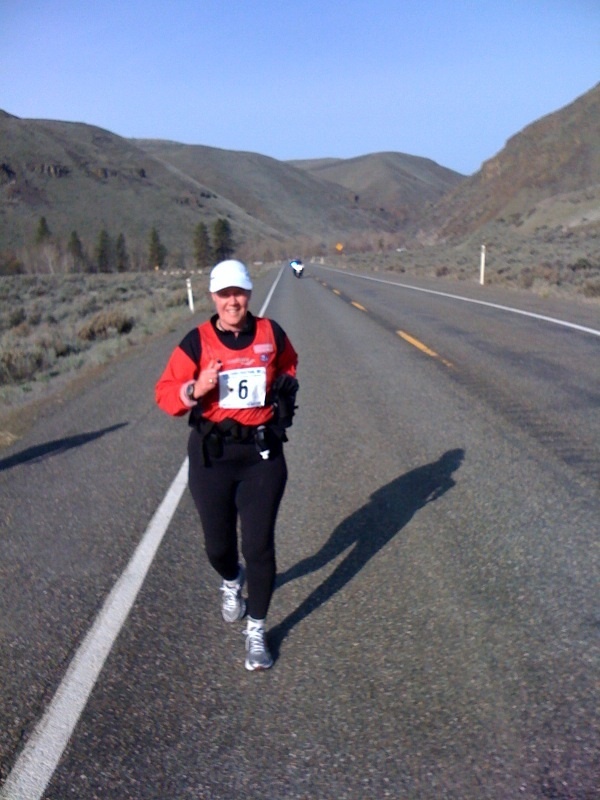 I finished the Yakima River Canyon Marathon yesterday, my 236th overall marathon finish! 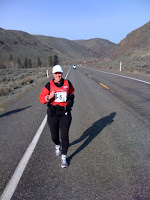 It was very cold at the start in the canyon, 28 degrees, Burrrr!!!!! 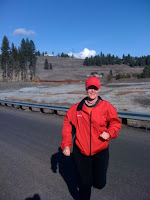 Then the sun came out and it was 50 degrees by finish time! 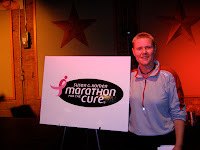 I ran with a great guy named Steve from start to finish who was running his 36th marathon, nice guy from Florida. I think he was freezing! Had a great welcome home at the finish and cried like a baby again, Being a breast cancer survivor has made me emotional at the finishline!